Sreejumon Kundilepurayil, left, and Vidya Kannoly accepting their award for first prize at the Apps for Ag Hackathon in July 2017. Their app, Dr. Green, uses IBM’s Watson system to diagnose ailing plants. Photo courtesy of Evett Kilmartin. 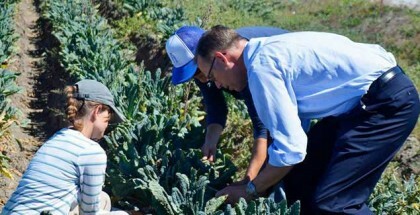 The collision of technology and agriculture might be just what the world needs to respond to an impending food crisis if global food production does not double by 2050, according to Robert Tse, State Broadband Coordinator and Chief Strategy Officer for Agriculture Technology and Innovation for USDA CA Rural Development. According to Tse, the world’s population will grow by approximately 2 billion people by the half-century mark, and the current rate of increase in food production globally is less than half of what is needed every year to account for it. 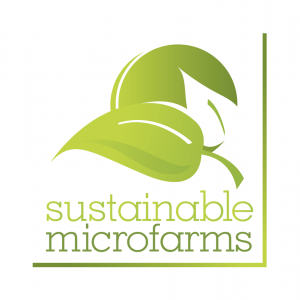 Sustainable Microfarms aims to make hydroponic control systems cheaper and more cost-effective. 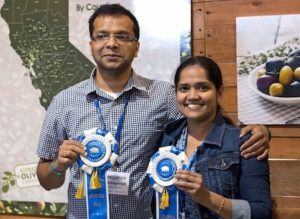 Sanjay Rajpoot, founder of hydroponic nutrient control system firm Sustainable Microfarms, was an early starter when it came to sustainable agriculture. Fascinated by Singaporean rooftop gardens at an age when most of his peers were more interested in X-Boxes, Rajpoot began researching his business at the age of 16, and was spending time with greenhouse automation expert Dr. Heiner Lieth at his UC Davis lab by the age of 19. “One of my mentors growing up is an embedded systems researcher, so I was fascinated by the idea of creating better, cheaper controls for hydroponic systems,” says Rajpoot. 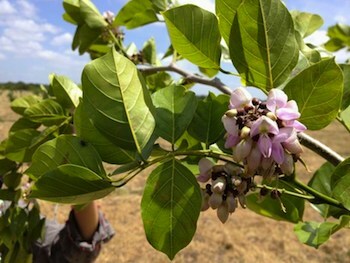 The oil from the seed of the Pongamia tree can be used in industrial applications like biodiesel and sprays, while the protein-rich seedcake can be used in the manufacture of animal feed. Photo Credit: TerViva. To meet world food demand in the future, agriculture productivity must increase by a factor of 1-2% per year, more than doubling total output by 2050, according to the Global Harvest Initiative’s 2012 GAP Index report. At the same time, global demand for biofuels is projected to increase by 133% by the year 2020, according to Hart Energy’s Global Biofuels Outlook Report. 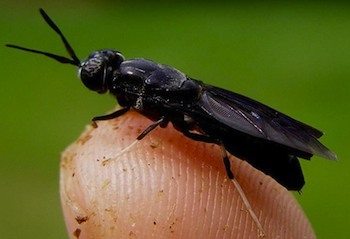 Intensification of unsustainable agricultural practices to meet these competing needs often harms soil, causing nutrient depletion, erosion, salinization, and chemical, and allows the introduction of crop pests. 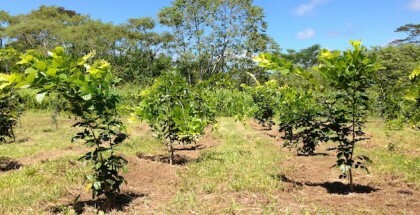 The result: significant amounts of land are removed from production indefinitely every year. The Food and Agriculture Organization of the United Nations estimates 1-2% of global cropland is removed from production annually due to salinization alone. 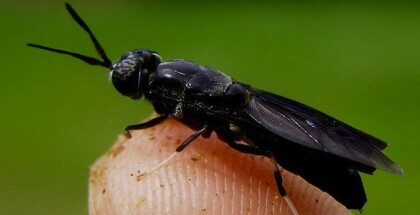 Enterra’s animal feed ingredient products are derived from dried, pasteurized grubs of the Black Soldier Fly, a non-invasive beneficial insect. Photo Credit: Enterra. In 2007, Dan Merchant of Vancouver, British Columbia went fishing with David Suzuki, Canada’s most famous sustainability advocate, and had a life-changing conversation about fish food. Aquaculture feed, to be more exact. Commercial fish farming has long been criticized for its sustainability challenges; the fish feed produced from wild-caught fish, corn and soybeans is resource-intensive and competes for other uses, such as human consumption and biofuel. Grain-based animal feed faces the same sourcing and production challenges.